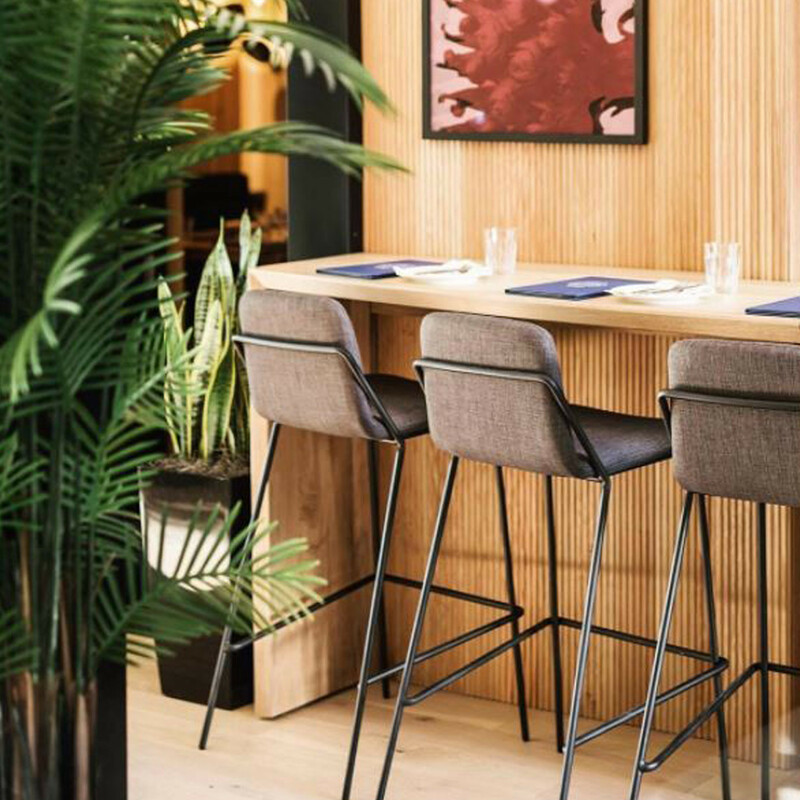 Sling Bar Stools is a fully upholstered contemporary high chair seating solution ideal for offices, breakout areas and café environments. The seat and backrest is upholstered supported with a powder coated wire four leg framed base. 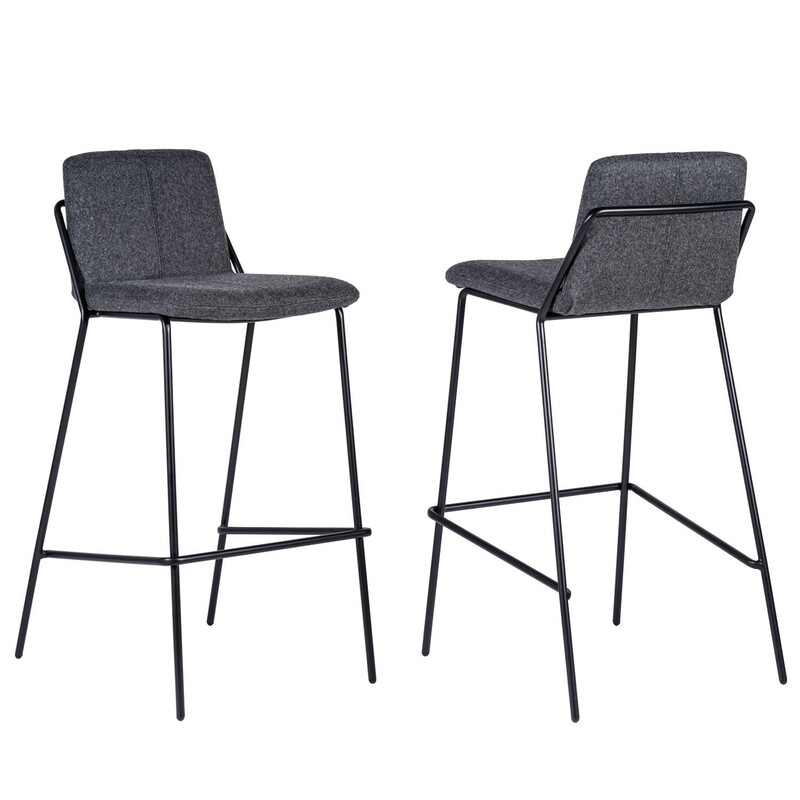 You are requesting a price for the "Sling Bar Stools"
To create a new project and add "Sling Bar Stools" to it please click the button below. To add "Sling Bar Stools" to an existing project please select below.